How can the State expect the requisite assistance to be rendered by the counsel to courts if they have not been paid for over almost 11 months now, asked the bench. 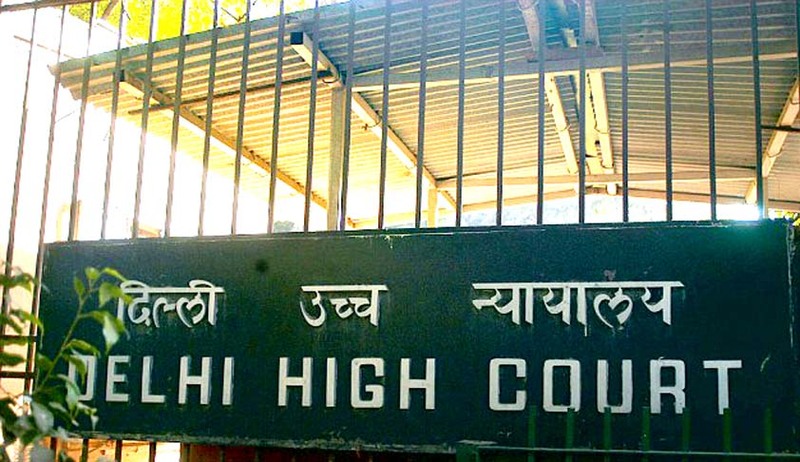 The Delhi High Court has slammed the government for not paying salary to assistant public prosecutors. A division bench of Justice Gita Mittal and Justice PS Teji was hearing a petition relating to the welfare of families of prisoners. During the hearing, standing counsel for the Government Rahul Mehra mentioned to the bench about the non-payment of salaries to prosecutors. He submitted that no payments had been made to 32 additional public prosecutors for the period from December 2015. He informed the court that the additional public prosecutors were awaiting payment and had not received even a single penny for almost 11 months. He also submitted that all the aspects of the bills of the prosecutors were examined and verified and there was no reason at all for non-disbursement of these payments. The bench observed that it was difficult to understand as to how the State would expect the requisite assistance to be rendered by the counsel to courts if they have not been paid for over almost 11 months now. “We may note that despite this position, the Additional Public Prosecutors (Ms.Aashaa Tiwari & Mr.Varun Goswami), who have been appearing before this Court, have been rendering yeomen and admirable service to the cause of dispensation of justice,” the bench said. It said treatment like this dissuades other competent counsel from agreeing to work as government pleaders or prosecutors or agree to represent the State. The matter is posted for further hearing on 9th December.